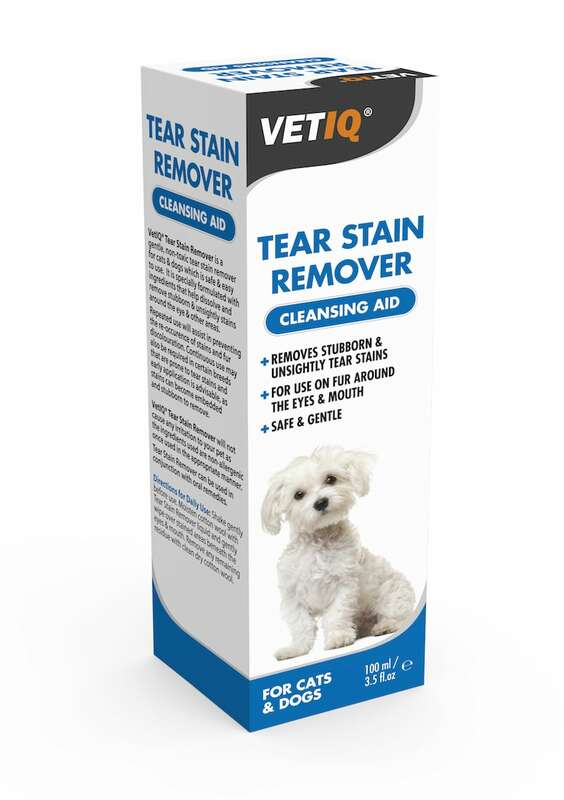 VetIQ Tear Stain Remover is a gentle, non-toxic tear stain remover for cats and dogs which is safe and easy to use. It is specially formulated with ingredients that help dissolve and remove stubborn and unsightly stains around the eye and other areas. Repeated use will assist in preventing the re-occurrence of stains and fur discolouration. Continuous use may also be required in certain breeds that are prone to tear stains and early application is advisable, as stains can become embedded and stubborn to remove. 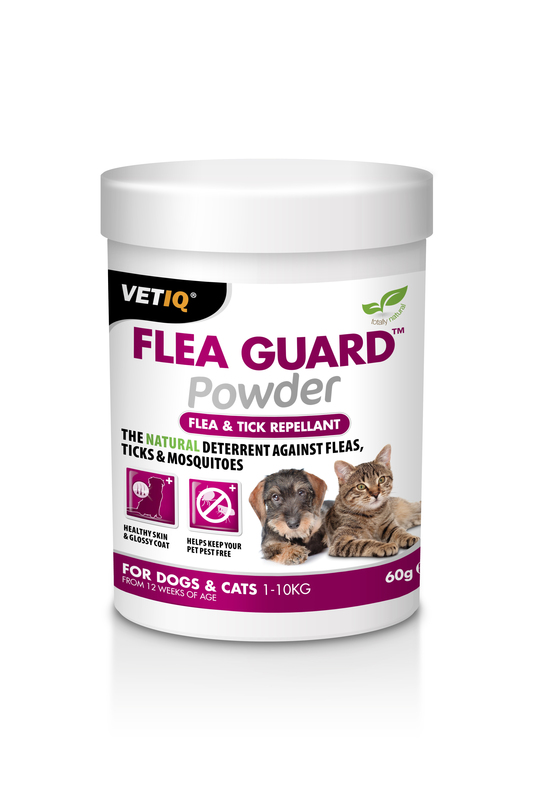 VetIQ Flea Guard Powder contains a totally natural unique blend of ingredients which helps to repel fleas and ticks. No drops to put on the back of the neck; no lasting chemicals in your pets’ skin or bloodstream. 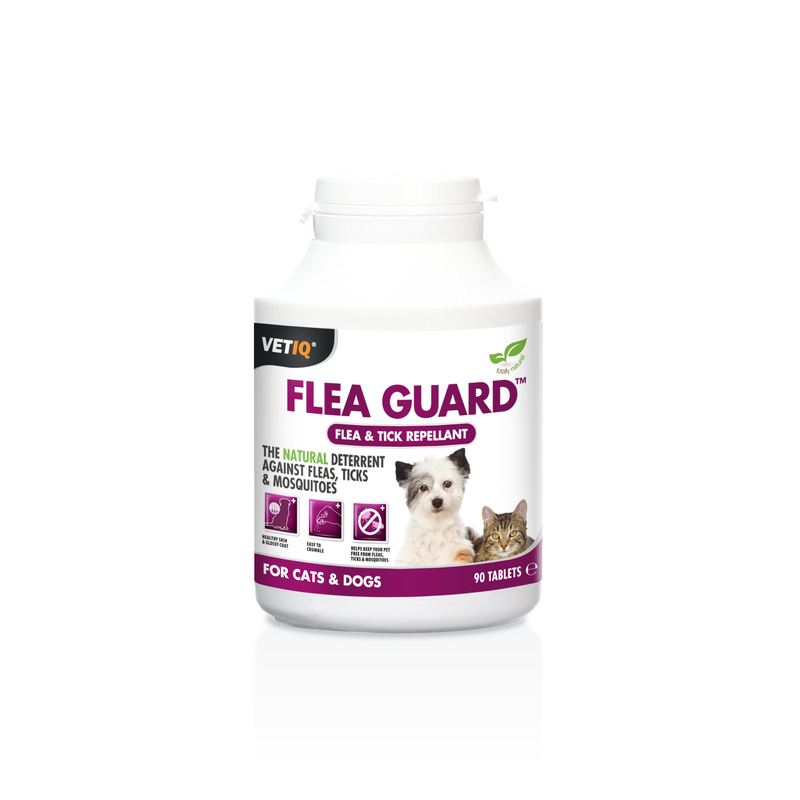 VetIQ Flea Guard is a superb natural deterrent for fleas and ticks and is safe to use as it has no adverse drug reactions or leaves any pesticide residue. 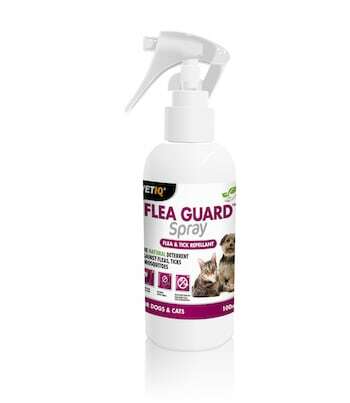 VetIQ® Flea Guard Spray is synergistic blend of natural oils which render your pet from unwanted fleas, ticks and mosquitoes. This unique formulation contains coconut oil which is high in lauric acid, a natural pest deterrent. 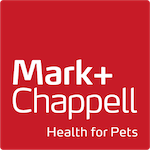 VetIQ® Flea Guard tablets contain a totally natural unique blend of ingredients which helps to repel fleas and ticks. No drops to put on the back of the neck; no lasting chemicals in your pets’ skin or bloodstream. 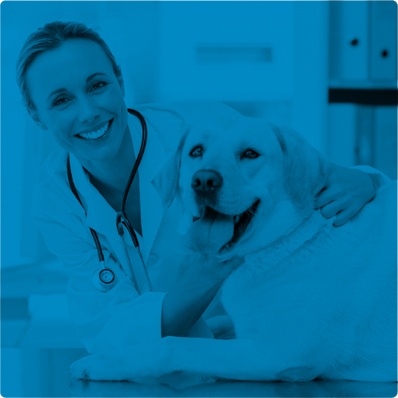 VetIQ Flea Guard is a superb natural deterrent for fleas and ticks and is safe to use as it has no adverse drug reactions or leaves any pesticide residue. 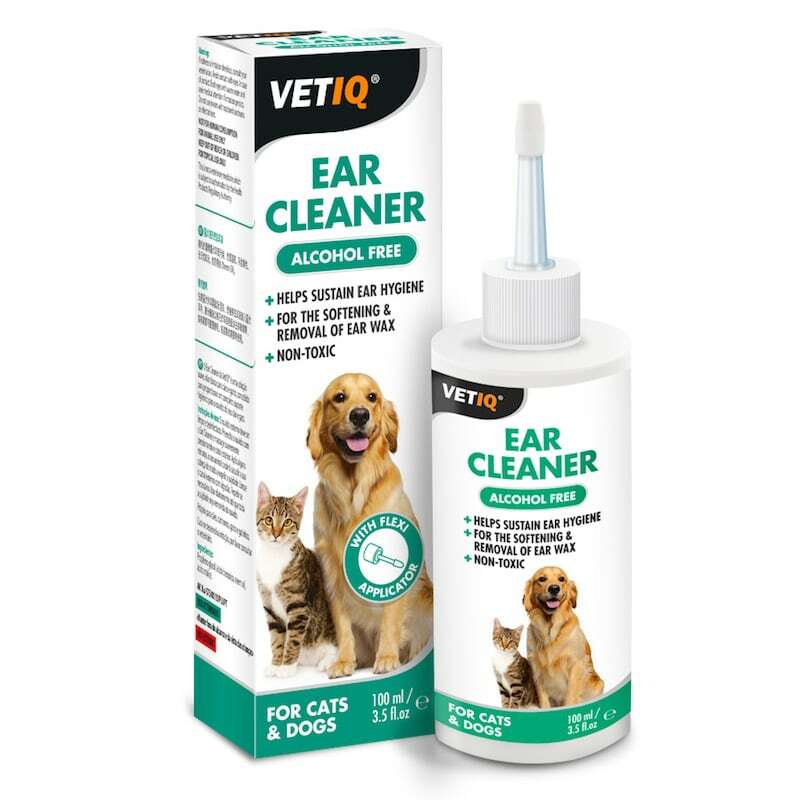 VetIQ Ear Cleaner is a gentle non-toxic ear cleaning solution for cats and dogs which is designed to help sustain good ear hygiene for your pet. It contains natural Neem Oil, which has proven antibacterial and antifungal properties and is a natural cleanser. It also soothes irritation and works gently on the ears to keep them clean and free from debris. The nozzle attachment allows easy application to your pet’s ears. VetIQ’s unique formulation has the added benefit of limiting any staining or discolouring of hair around the ears. Suitable for dogs, puppies, cats and kittens. 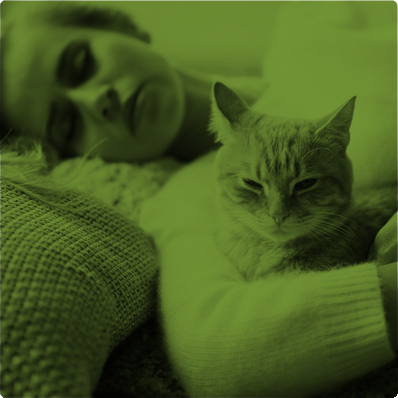 Hairballs can be prevented by frequent grooming and the routine taking of VetIQ Defurr-UM Hairball Remedy as directed. When cats and kittens lick their fur, that fur may be ingested, which then accumulates in their stomach and forms what is known as a hairball. 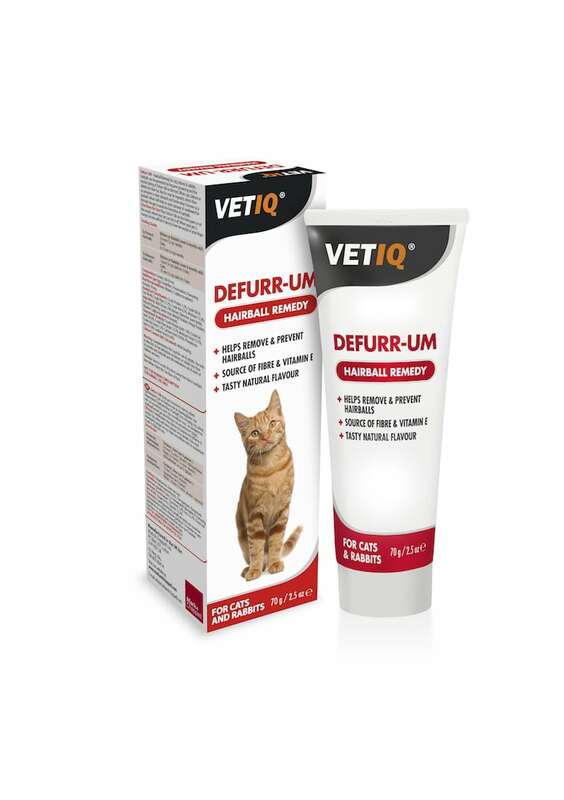 VetIQ Defurr-UM Hairball Remedy helps to assist passage of swallowed fur through the gut to avoid the formation of hairballs. 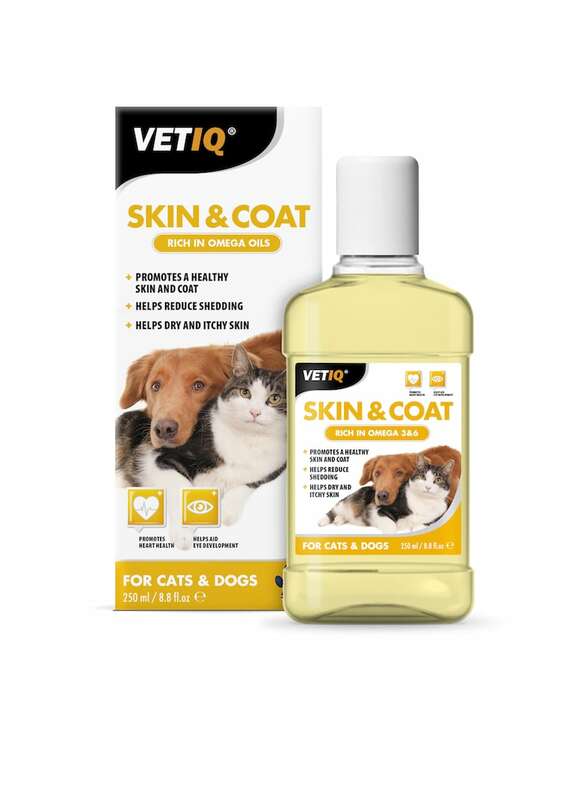 VetIQ Skin & Coat is an edible skin and coat conditioner, specifically formulated to promote healthy skin and a glossy coat. 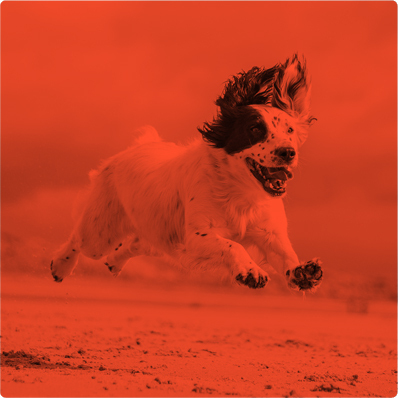 VetIQ Skin & Coat contains a unique blend of ingredients, which provide a highly concentrated source of Omega-3, 6 and 9 fatty acids, essential for a lustrous, glossy coat.